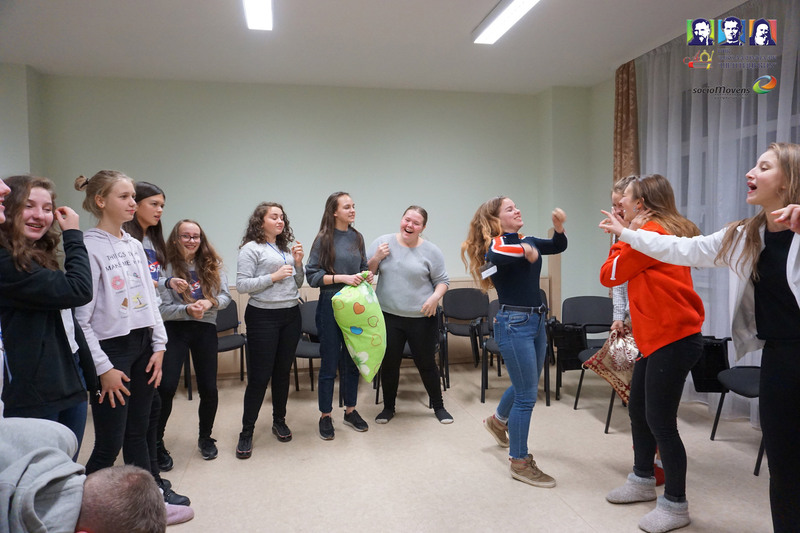 In Lipova, a small town in western-romania, a social-ethical youth week took place between the 21.-27 of march. 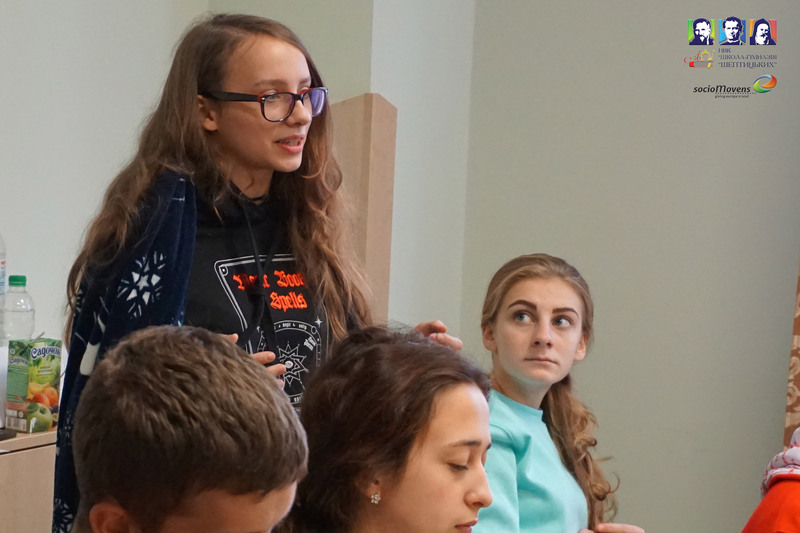 27 girls and boys assembled and concerned with social questions in their region. 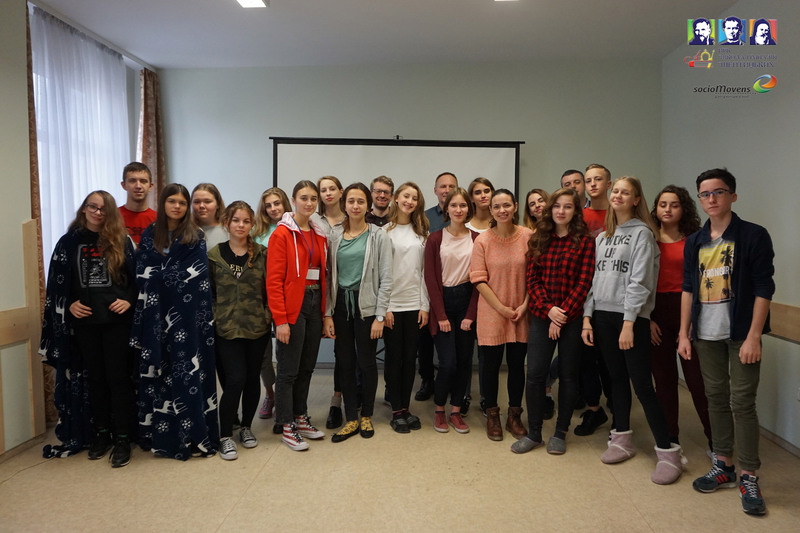 “STEP IN”, that means take action and engage yourself: You can move something” says Attila Dobai, who organized the week as a volunteer. 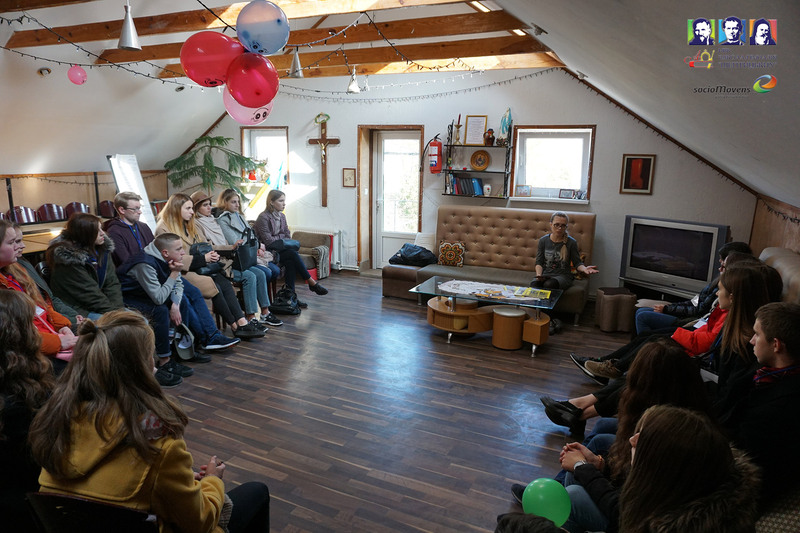 What he means becomes clear by taking a look at the background of the project: Since 2016 there are yearly social-ethical youth projects in the small town in the Banat-region, which are organized by the SocioMovens and the Kommende Dortmund, together with the roman-catholic parish in Lipova and the local Caritas.Therefore, there is now a solid group a young people who are meeting monthly, planning caritative activities and trying to build a sustainable community. 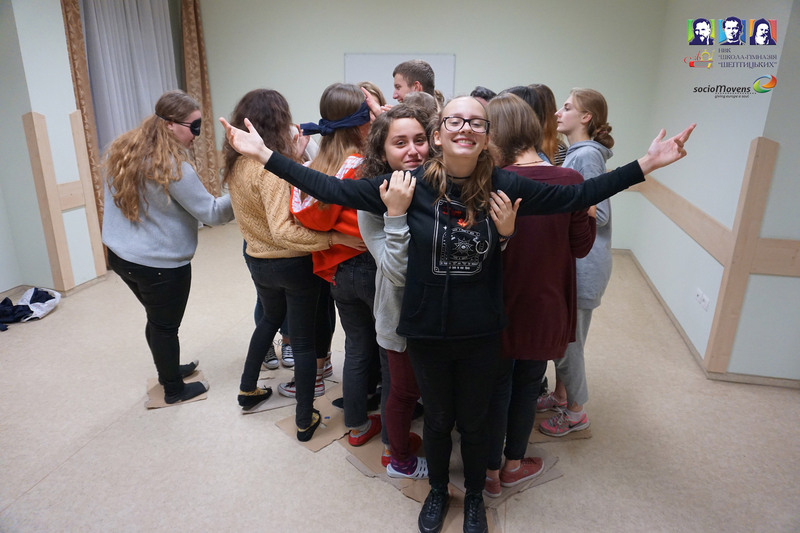 “It’s a wonderful a experience to see how the young people keep together. 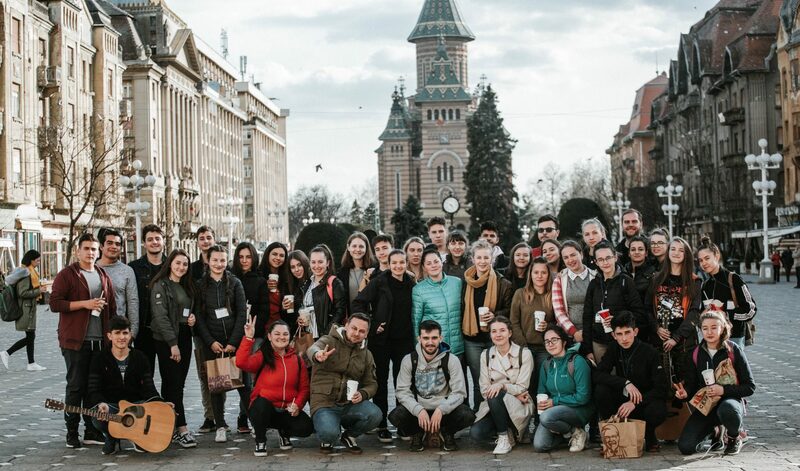 They are fascinated by the idea, to do something together for their town and to change the region for good”, says Andreea Mergel, who accompanies the project since the beginning as a volunteering coordinator. 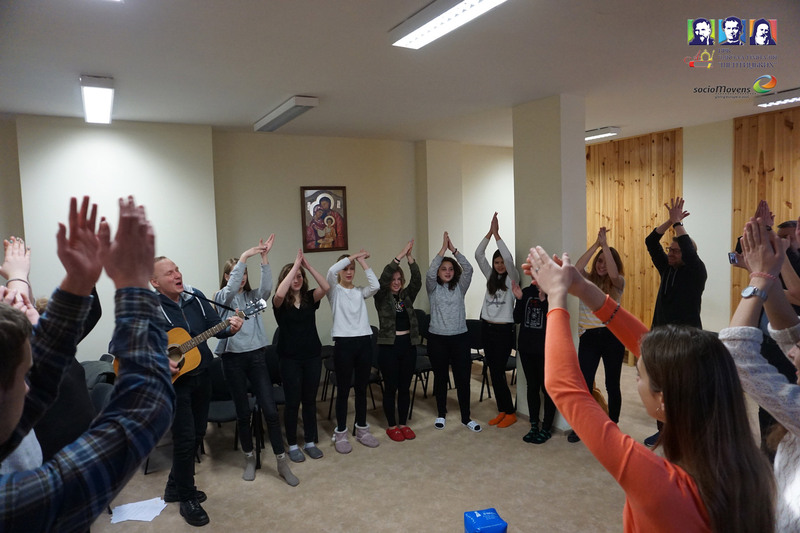 Priest Macedon Hiticas, who brought the project into being in 2016 together with socioMovens, adds: “You can feel, that the youngsters are inspired by the gospel. They want to be more than a single NGO which just does good things. 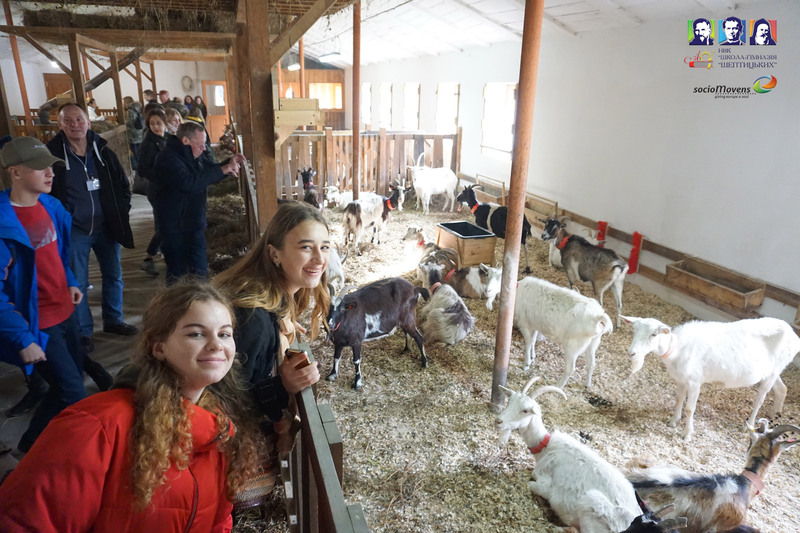 Through the spiritual dimension Catholics, orthodox and protestants can work together here as siblings – for the public good. 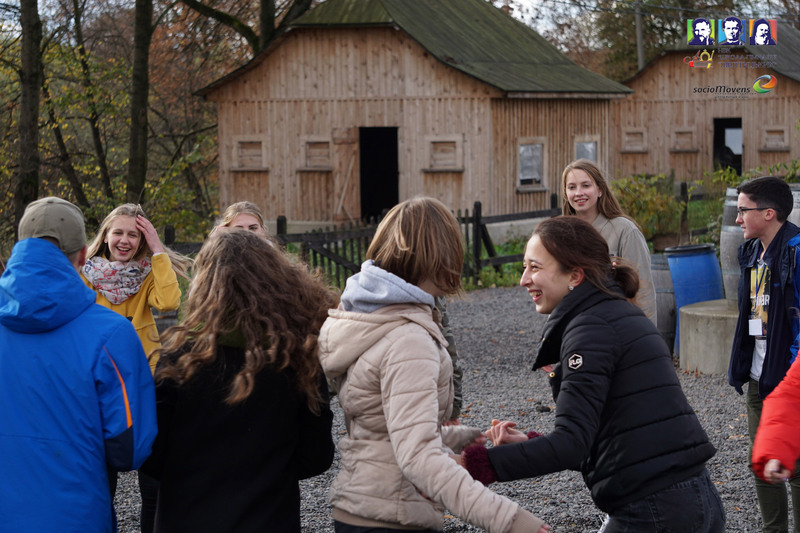 You can feel this spirit also under the youngsters which took in this year’s youth-project. 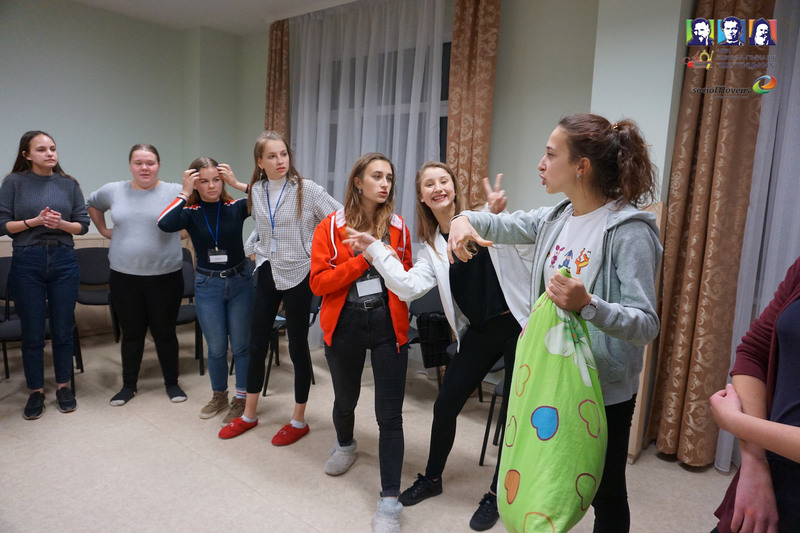 While the week, they had contact with responsible managers of the civil society, they visited children of socially disadvantaged families and spend their time with old and lonely people. 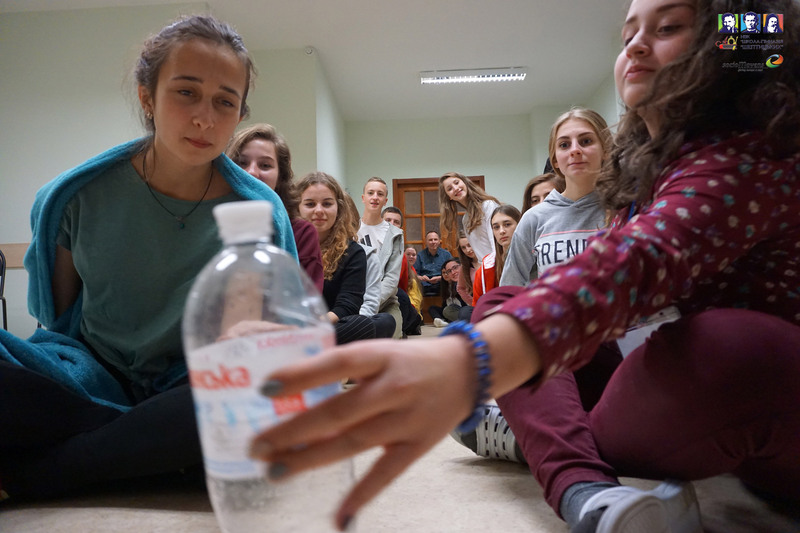 They learned ways to concretely engage for other people and to use their own potential. 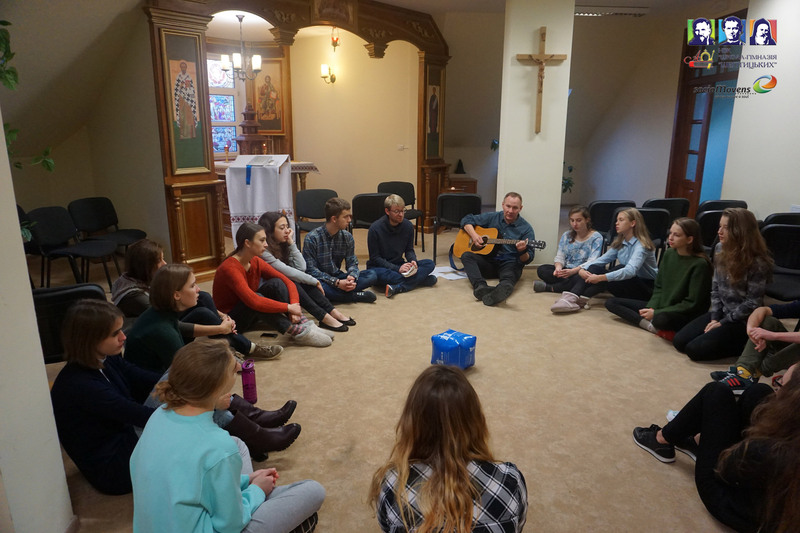 How much this engagement is appreciated become clear to the young people when the bishop of Temesware, Joszed Pál, visited them in their accommodation and talked with them about their experiences. 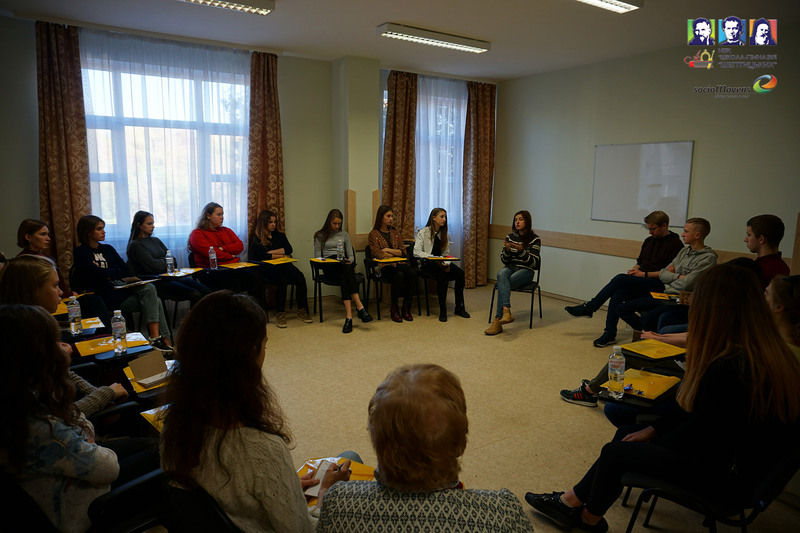 They all agreed: “Step in” that is a concrete invitation to implement the motto of socioMovens “Giving Europe a Soul” in the own town. 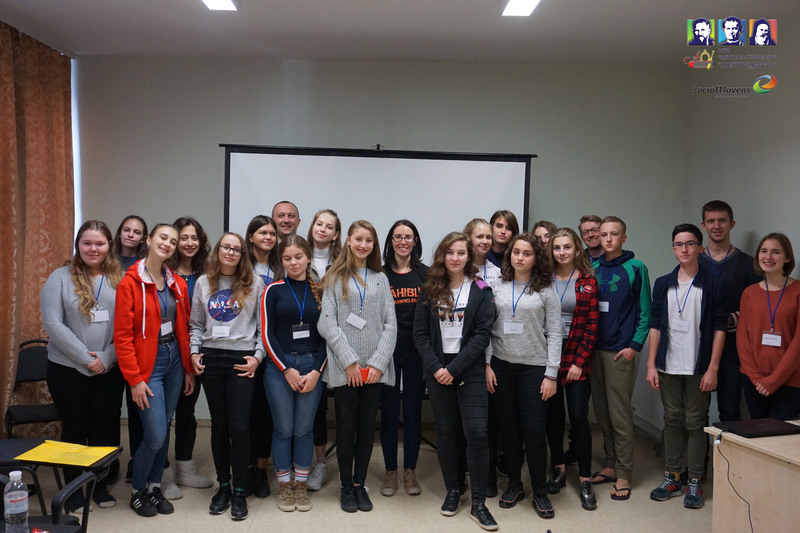 The projectweek which took place at the end of october 2018 in Lviv in the western part of the ukraine, was the second one in that country. 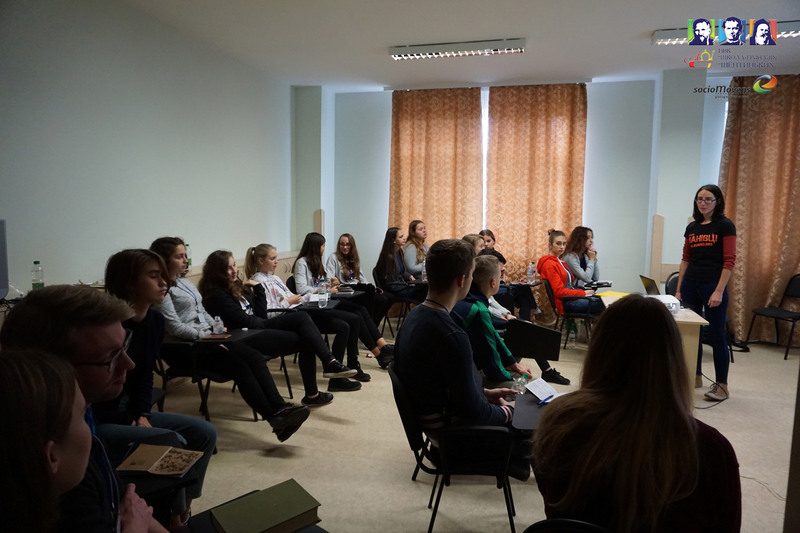 But it was the first projectweek at all, which had social entrepreneurship as its subject. 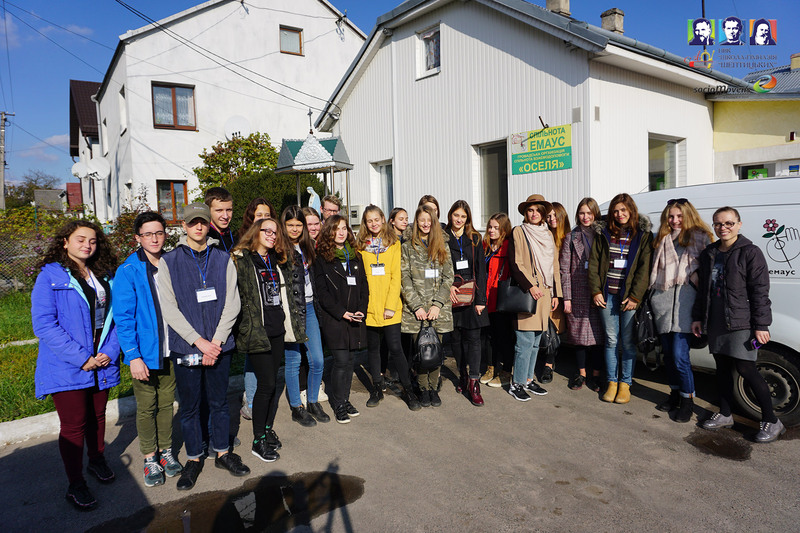 19 youngsters from Lviv dealt with social enterprises and projects from their neighborhood. One of them was “WoodLuck”. 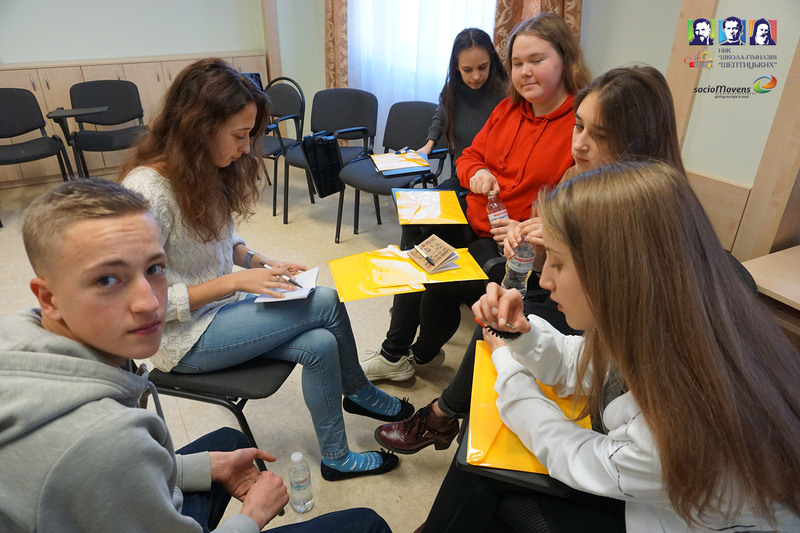 The young Start-Up produces high-quality furnitures while following the “One plus one” principle. For every sold furniture they donated another one. 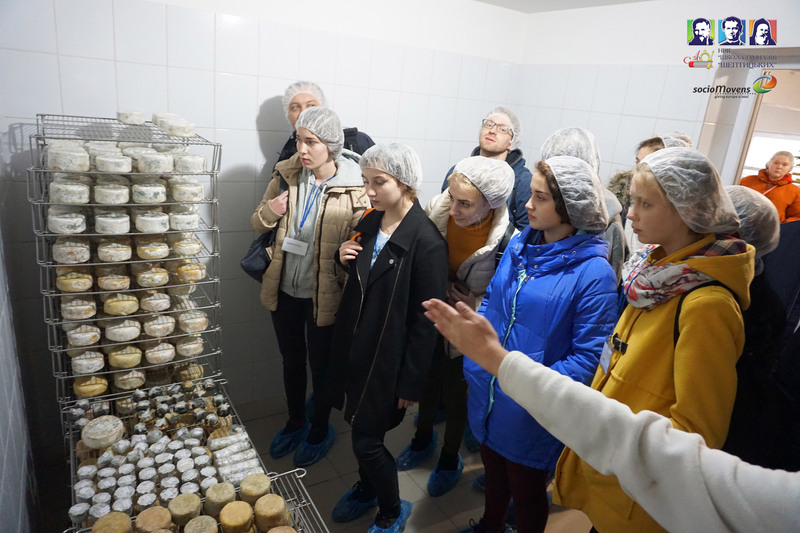 Social and charitable institutions in the Ukraine have another legal position than in the EU. Most of them are first of all “normal” businesses which have to survive on the free market. But they use their profit for chartitable purposes. 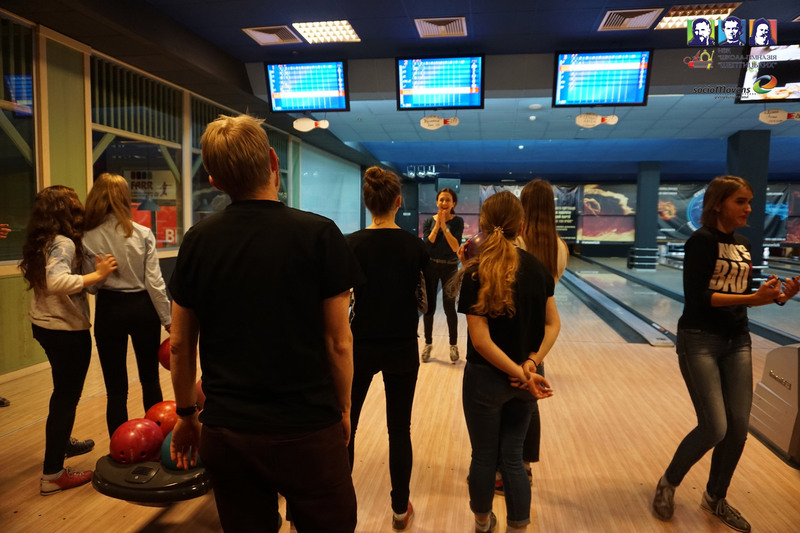 Another example was an sport- and tourism-company which organises canoe- and raftingevents for businesses but which also organises public sport-festivales and built a public gym under a bridge. Besides those exciting talks it was even more impressive to see how the youngster became active themselves. 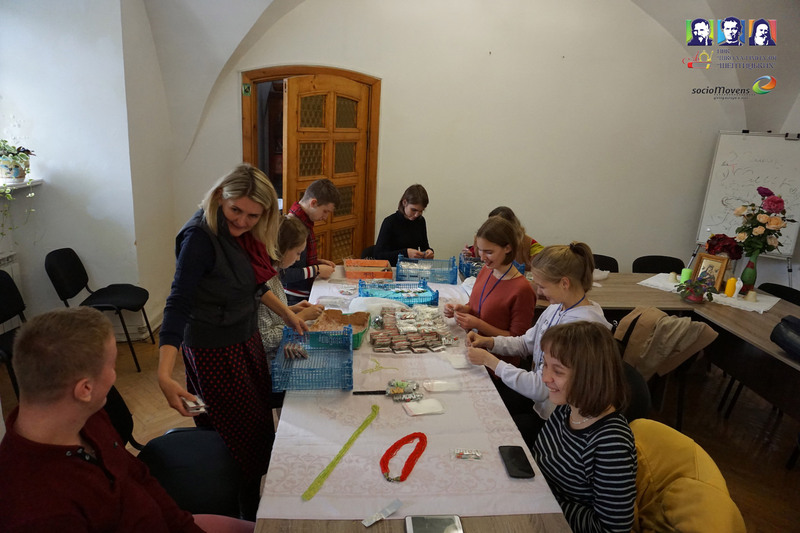 Several times they visited the social company “Emmaus house” which are engaging in several charitable directions in Lviv. 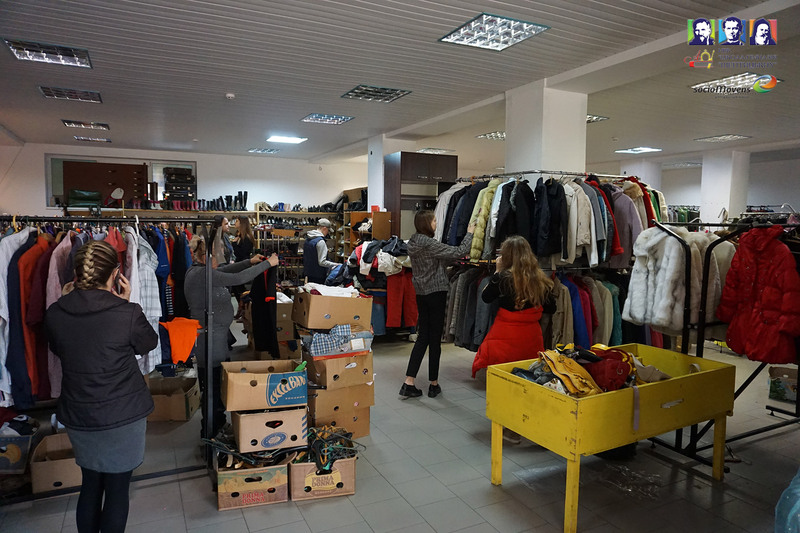 They helped to sort and pick clothes in a second -hand-shop, in which former homeless people are employed. Thanks to the profits of this shop they can sleep and live near that shop. 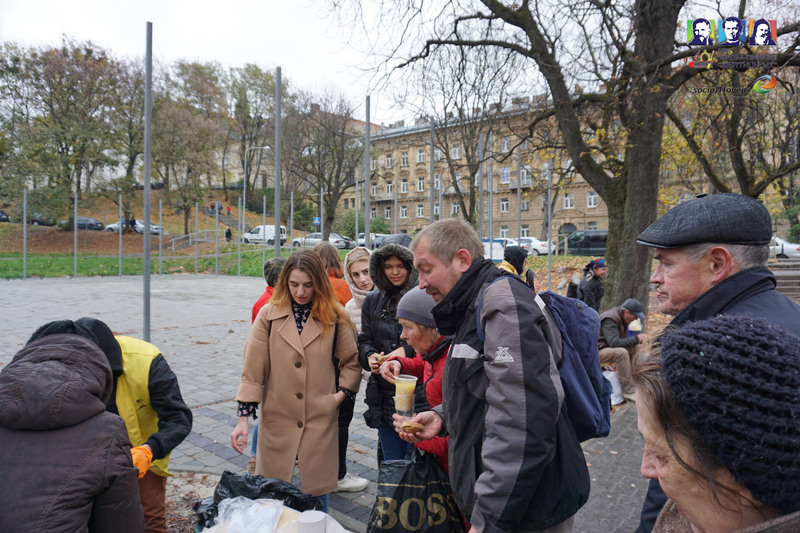 The young people furthermore supported a soup kitchen in the center of Lviv. 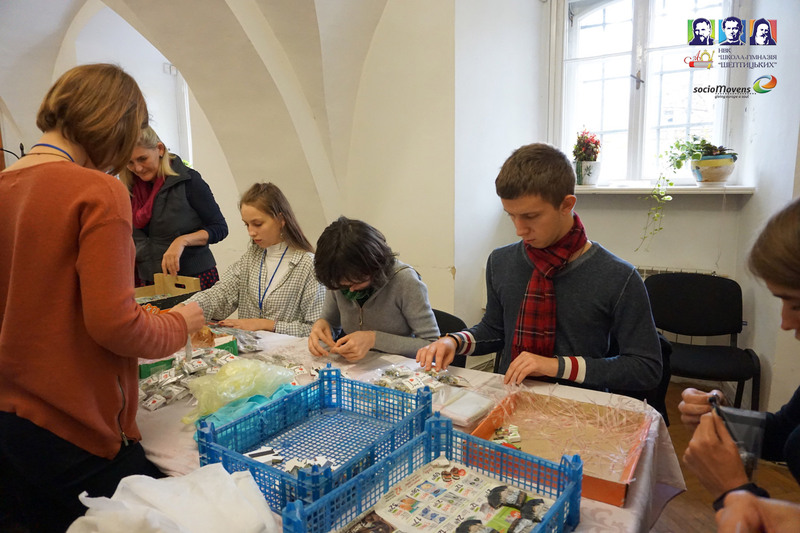 And they took their time and helped handicaped people with creating christmas-decoration and postcards. But it was even more important just to talk to those people. 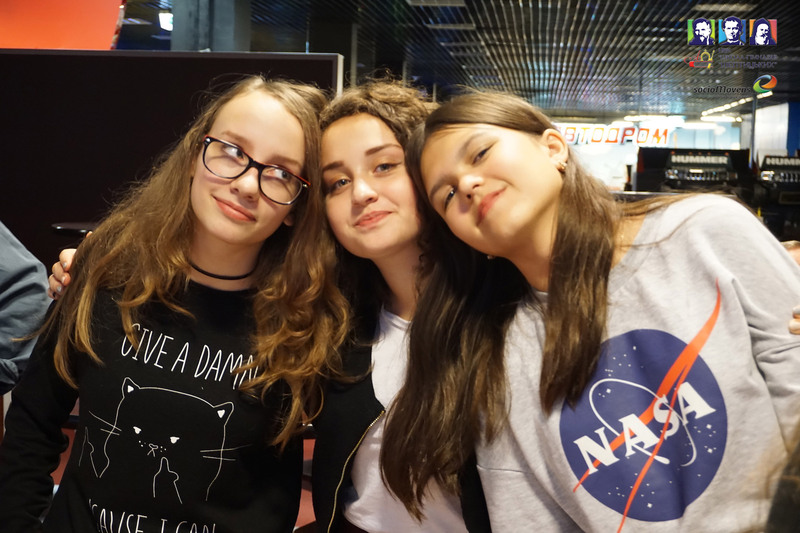 SocioMovens projectweeks are more than dealing and talking about social problems. 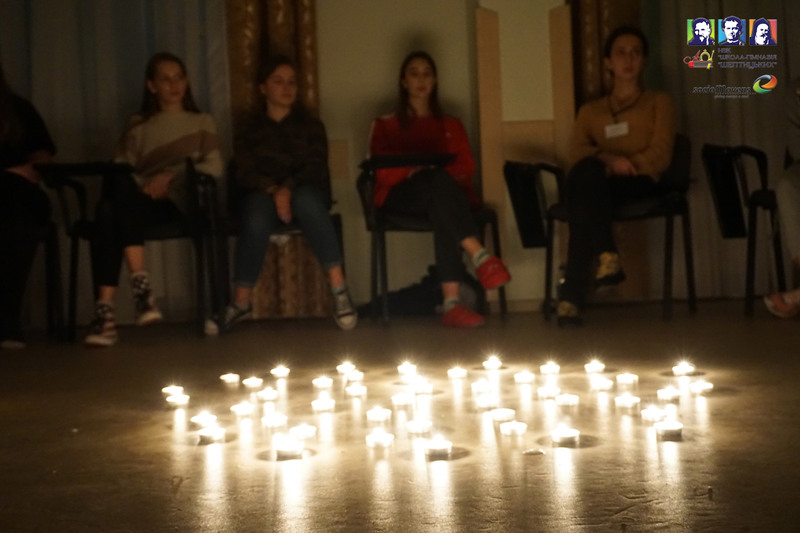 Especially the spiritual impuls in the morning and the reflection of the day in the evening helped to create a familiar atmosphere in which the young adults could talk about their experiences and where they could stimulate the others to think about themselfes. 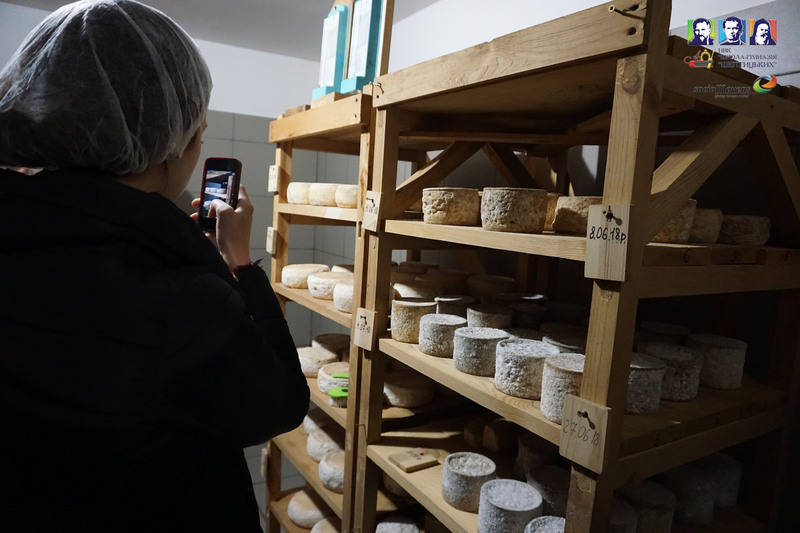 Particulary the personal story of the referent of the Fazenda da Esperanca was deep touching. 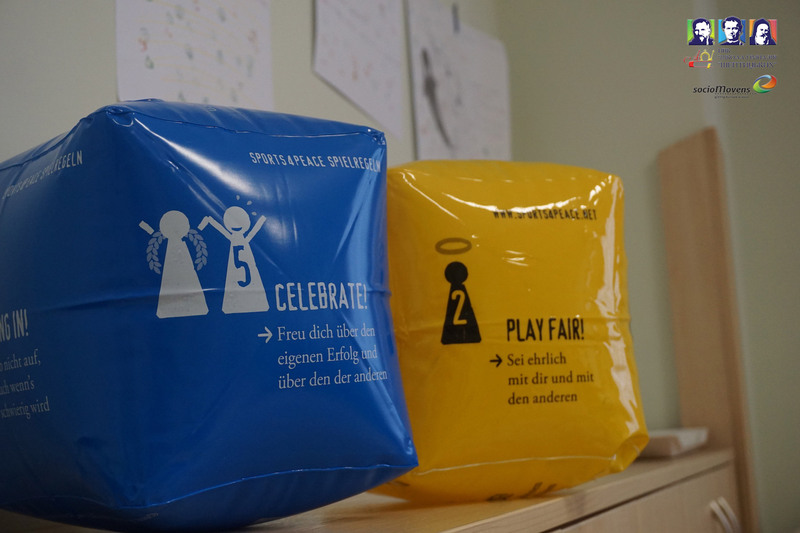 Besides, several pedagogical games created fun and diversion. 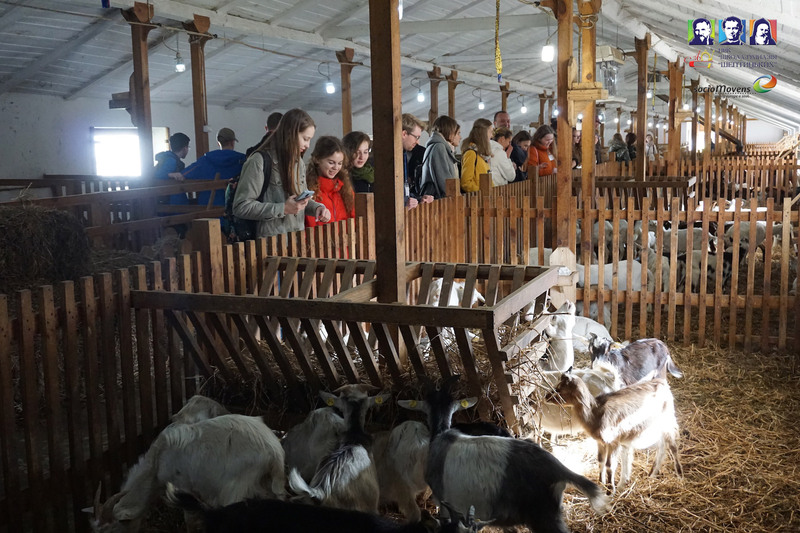 Furthermore in the middle of the week the whole group visited an goat-farm, which included a goat-cheese-tasting. 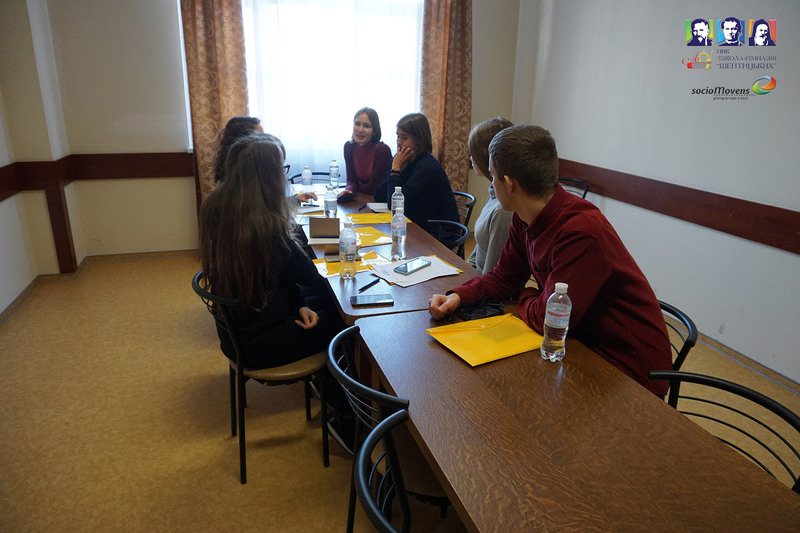 The main-aim of the week was to think about own ideas for own social businesses and projects. 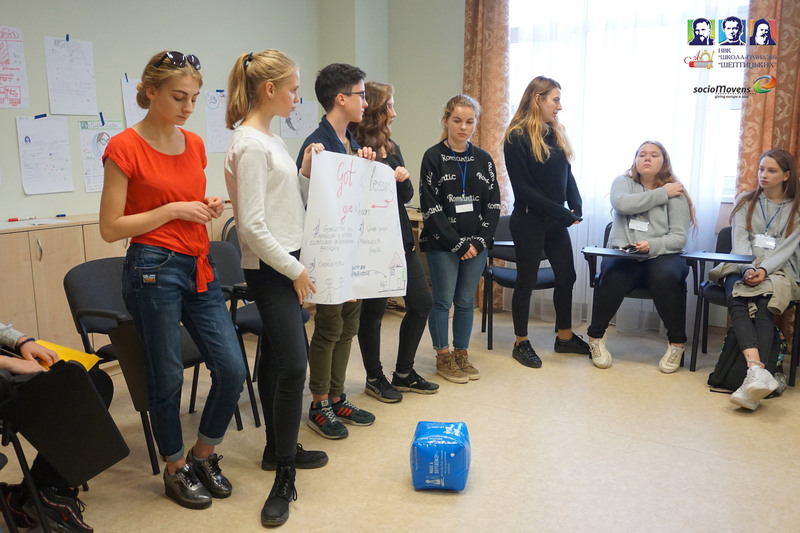 Animated by the experiences and positive examples of the week, the young entrepreneurs were full of ideas. 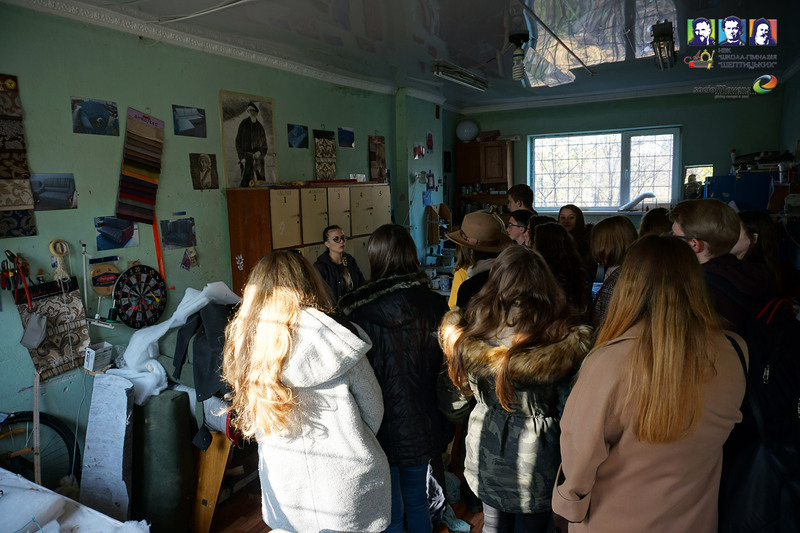 For example they now have the plan to recycle old clothes and remnant to creating new cloth together with design-students. 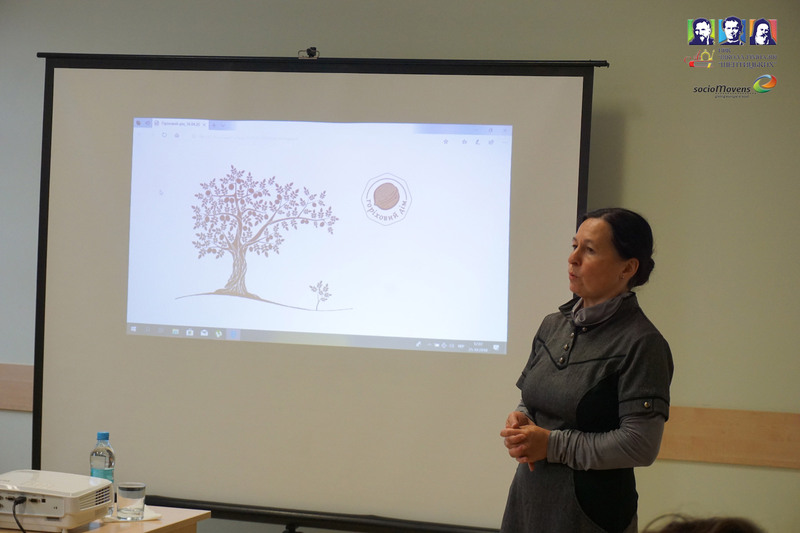 They want to sell them in an online-shop and use the profit to invest into reafforestion-projects. Another idea is to give private english-lessions. Those “normal” lessons should fund further and free lessons for orphans. 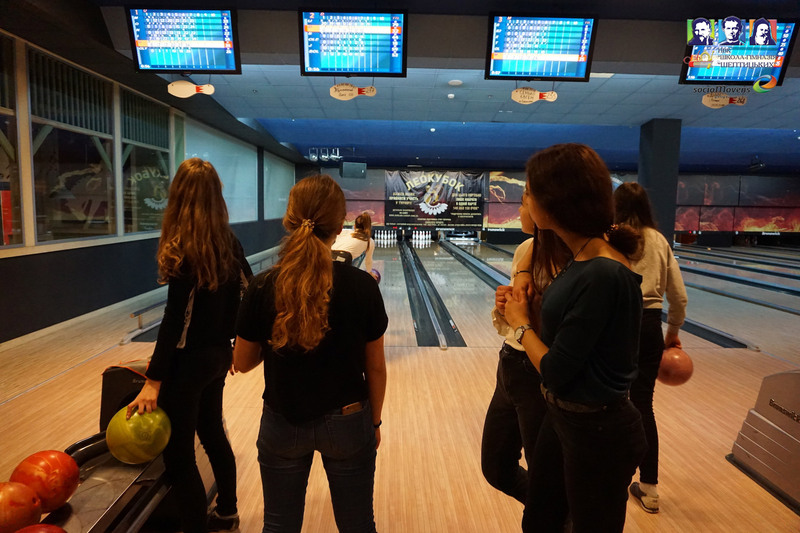 The Highlight at the end of the week was a bowling-evening. 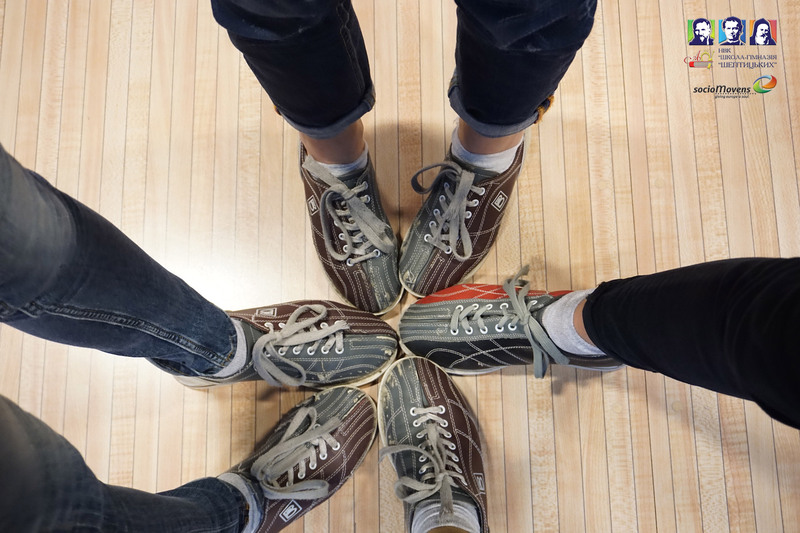 Before that the youngsters had organized a ralley-games which lasted over several hours, for orphans, which were at the end exhausted but really happy. 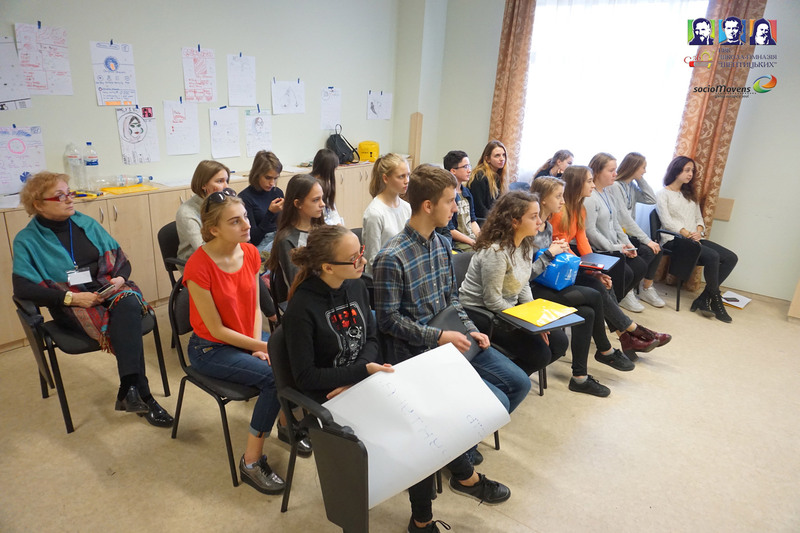 At the end all the participants got certificates for their successfol week. 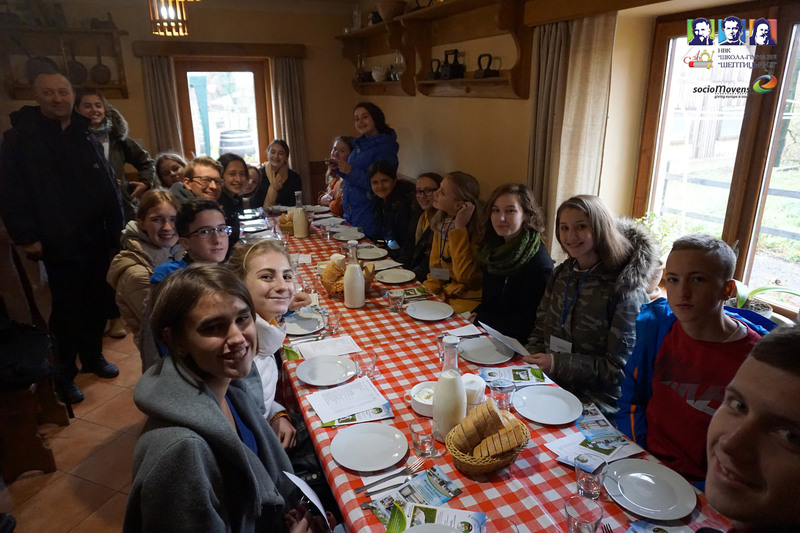 120 young people from seven different countries. From croatia. Poland. Romania. Slovakia. Ukraine. Hungary. And from Germany. 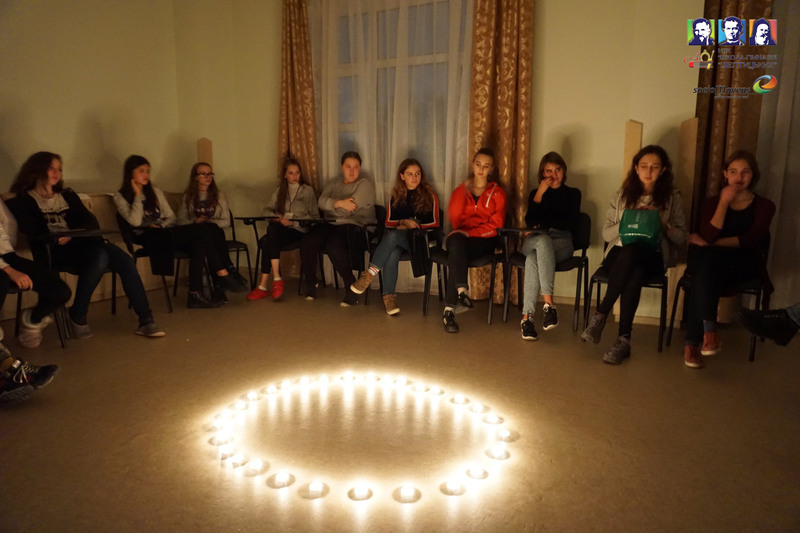 They all met between the 12. and 17. of August in Budapest. 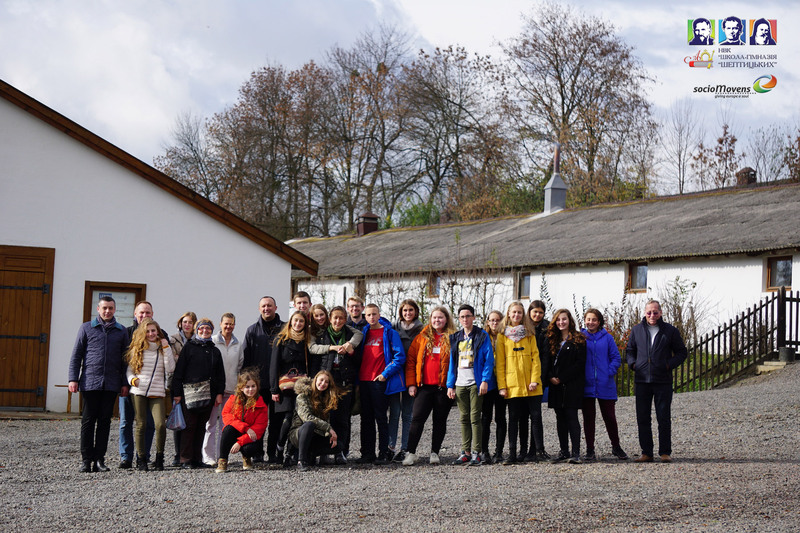 There, socioMovens and the Kommende Dortmund had organized the international youth meeting Compact for Europe. 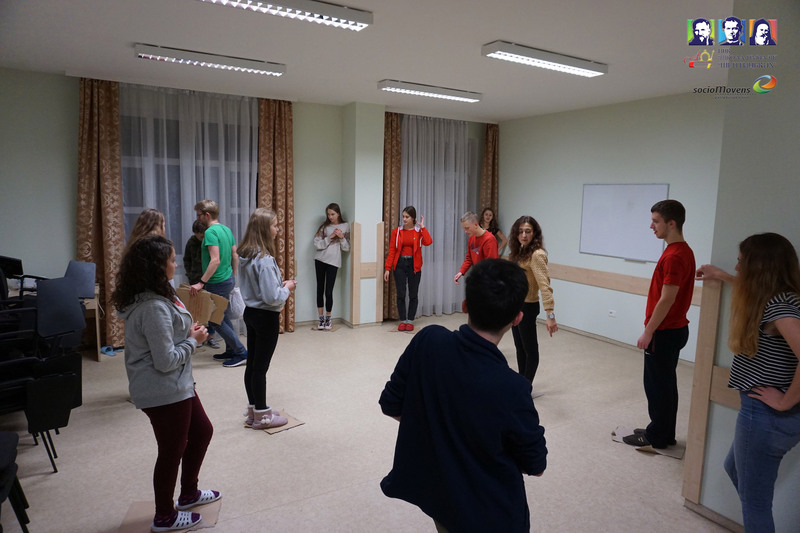 The young people were participants of previous project weeks of socioMovens. 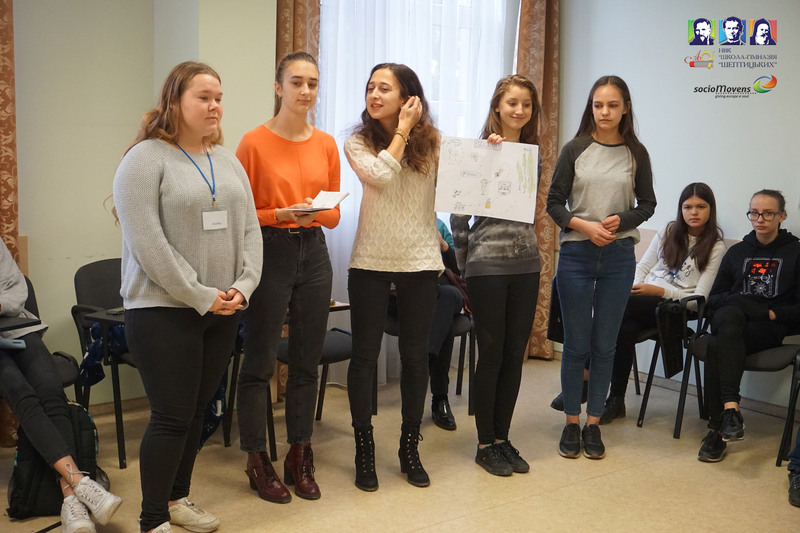 Together, they continued what they already started in their local projects: They dealed with the social problems of citys and societys. 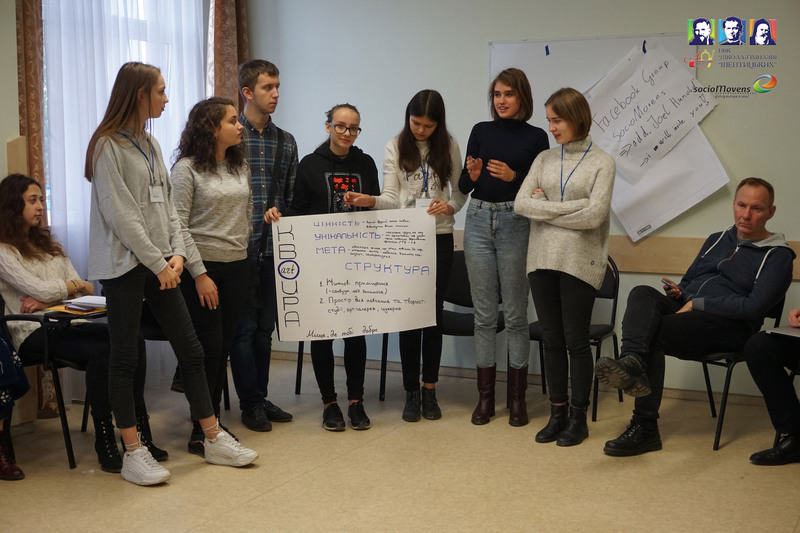 They visited socially disadvantaged places and tried to find solutions for all the problems. Meanwhile, their practical solidarity and their social engagement were promoted. 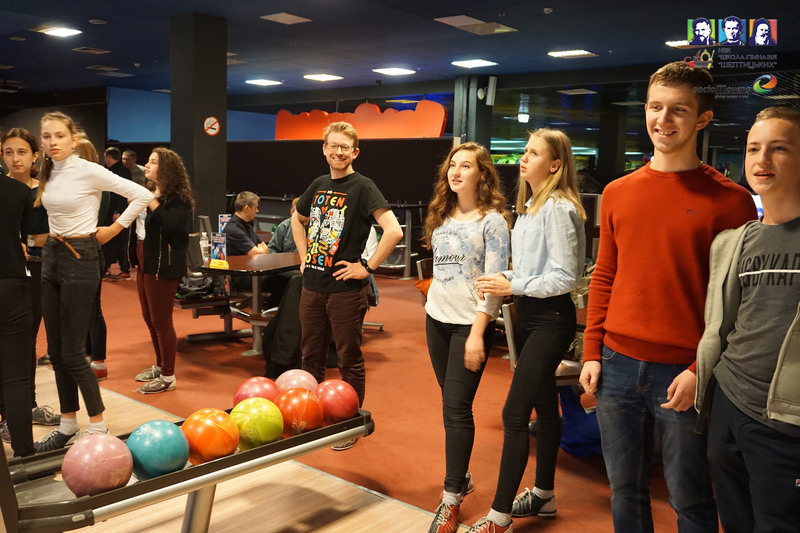 At the same time, international networking and connection was on top of the Compact for Europe Agenda. Only together, as a united Europe, we can cope the problems of our communities and societys. 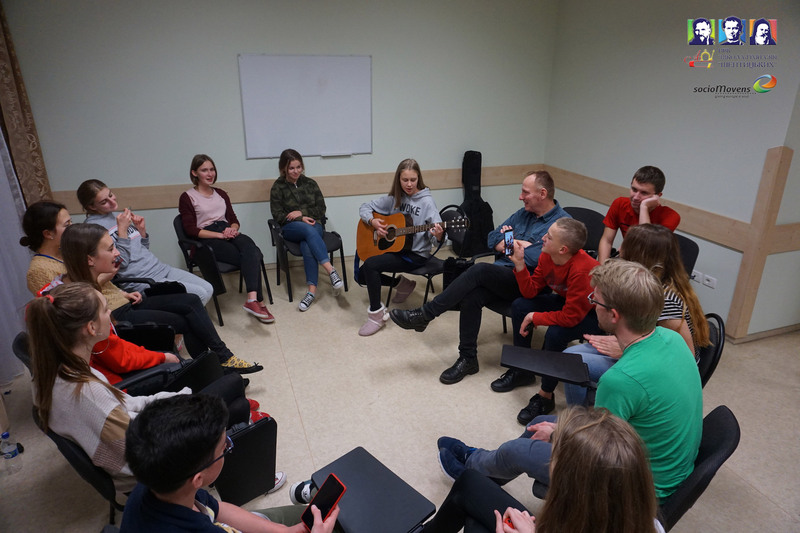 The week showed that the christian values can be the basis of this aim. 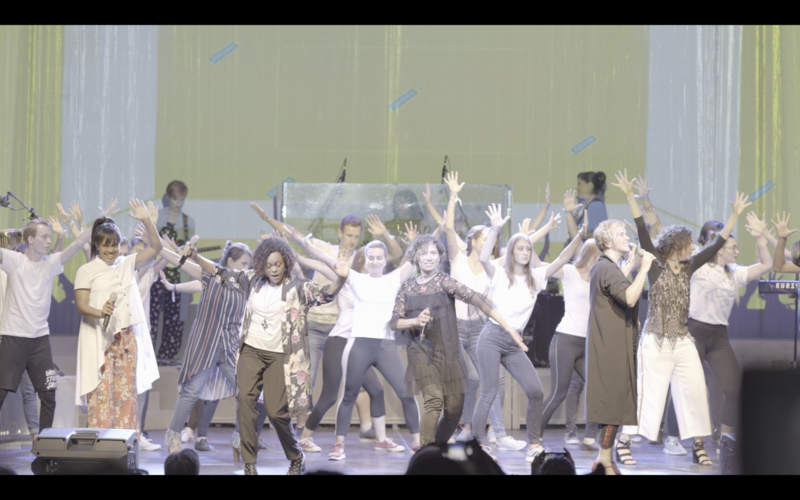 Highlight of the six-days long meeting was the concert START NOW, which the young people performed together with the artists of the international performance group Gen Verde. 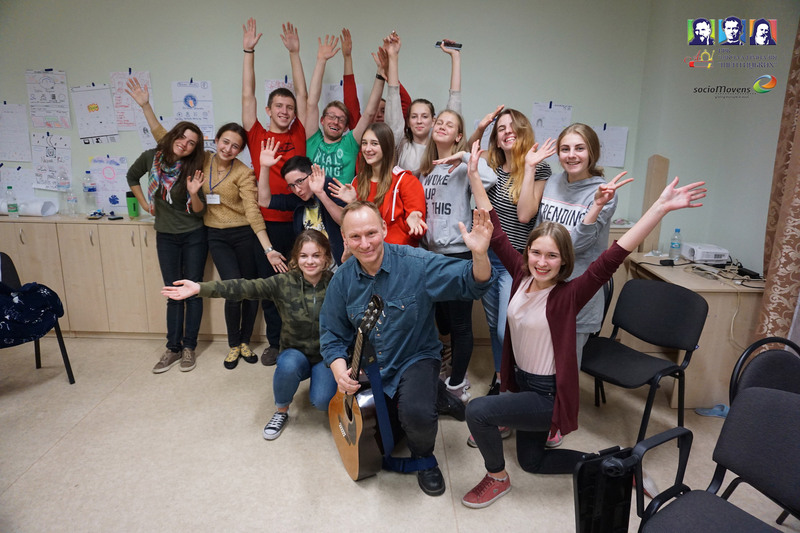 Already before the concert they could find their hidden talents in multidisciplinary workshopsby which their self-development was promoted. 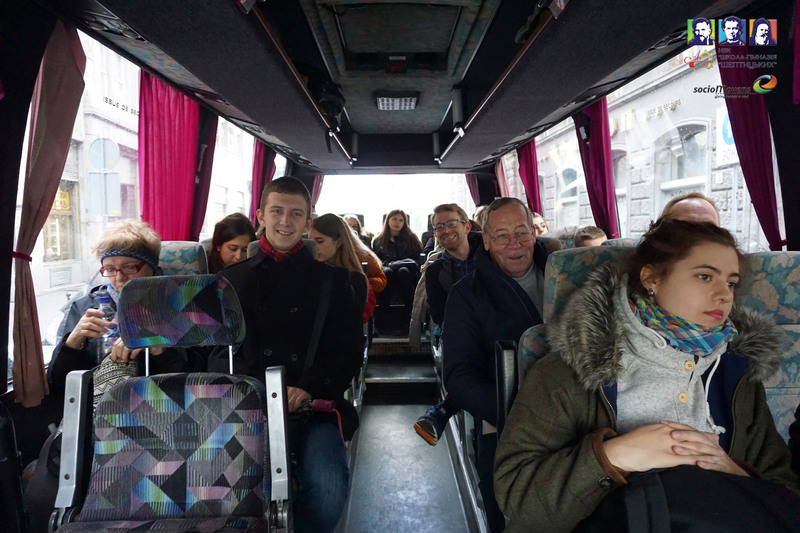 After the first international youth meeting in 2015 in Berlin, the Compact for Europe meeting was as much a success. 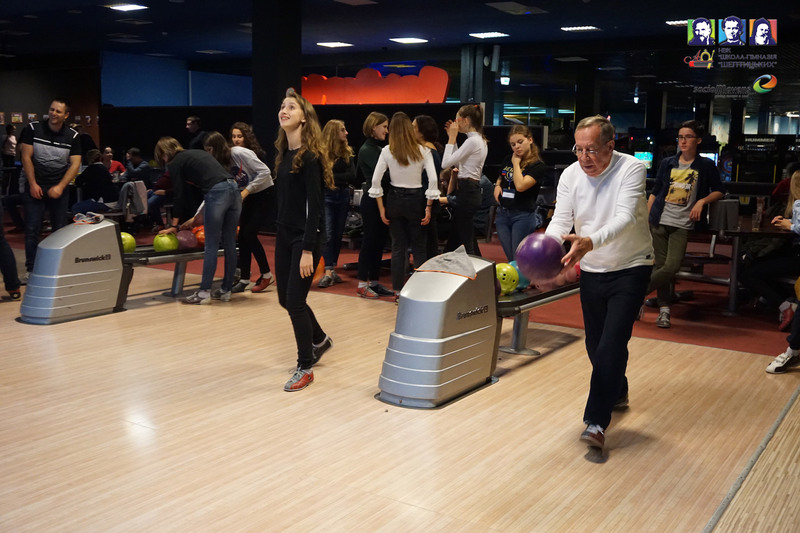 SocioMovens and the Kommende Dortmund were supported by Malteser Hungary, the hungarian Cartias organisation, the Fazenda da Esperanca and the Kommende-foundation beneVolens.